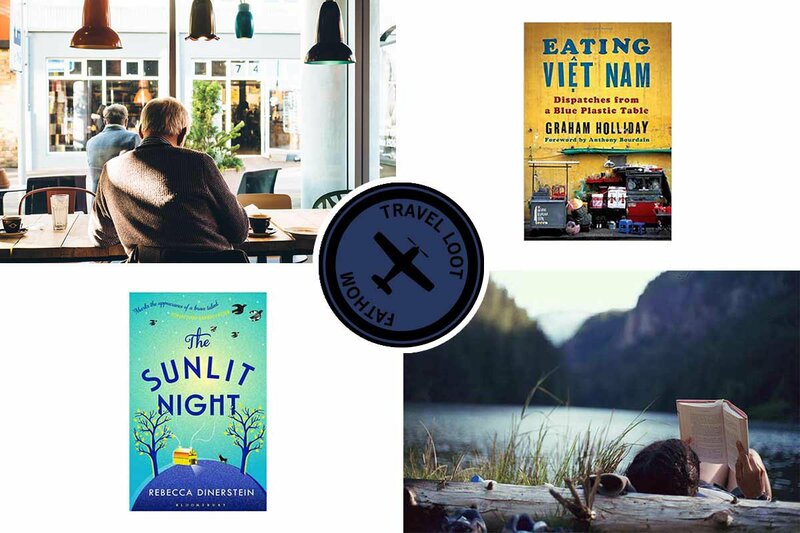 Photos (from top left) quiet cafe time, by John Shelby; a memoir by Graham Holliday; reading in the great outdoors, by Christopher Cotrell / Flickr; a novel by Rebecca Dinerstein. On summer days in New York City, there are few things I love to see more than (1) grown men wearing suits eating ice cream cones and (2) zany locals on park benches, engrossed in their paperbacks. Maybe it is because both images symbolize a momentary pause from the hectic street scenes of Manhattan. Maybe it's just that ice cream eating and leisurely reading are favorite pastimes. I'm happy to see an uptick in both activities during the season and have compiled a summer reading list to help with the latter. I'll work on getting through all the NYC ice cream trucks next. 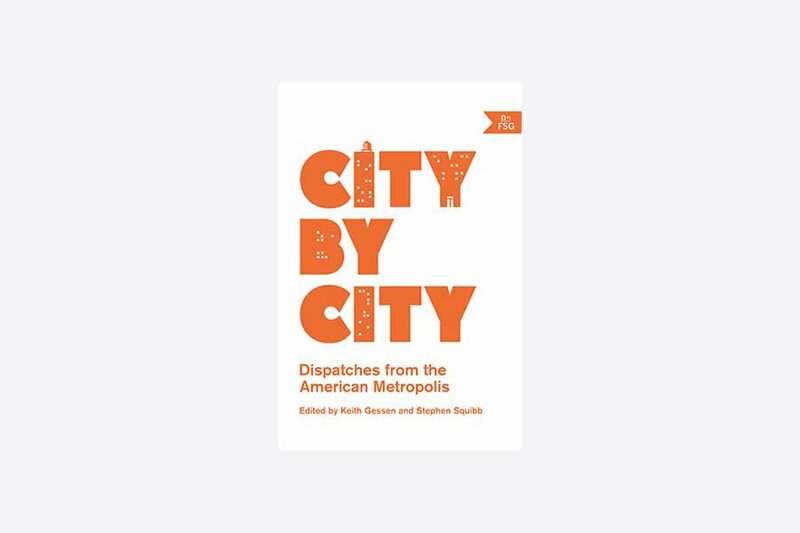 A collection of essays and analysis on the post-crash years in the USA. We’re talking gentrification in Fresno, the oil boom in North Dakota, and the civic renaissance in Providence, Rhode Island. Anne of Green Gables for the 21st-century — conjuring up images not of yesteryear pastures but of the farm-to-table movement and Modern Farmer dreams. 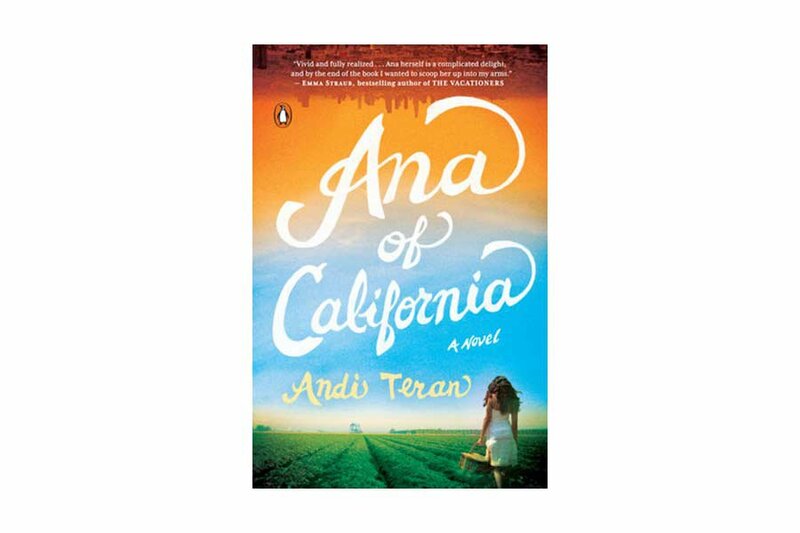 Teran is lyrical and breezy with her prose — you can already feel the pangs of nostalgia for this moment in time. A beautiful and compelling memoir about a poet and falconer dealing with the death of her father through an incredibly unusual task — training a bird of prey. 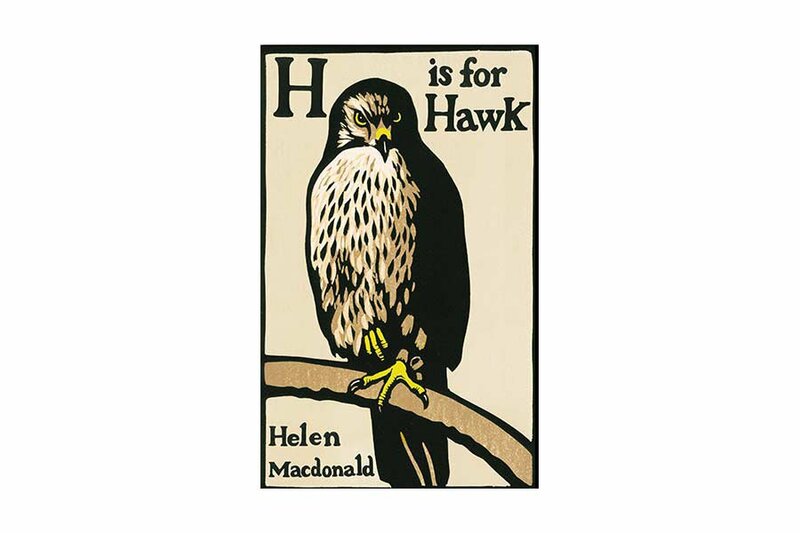 It’s a book about coping with loss but also about the incredibly lush and wild woods of England, where the author lives and trains a wild goshawk to tameness as she becomes wilder herself. A trio of voices (three generations of the Vazquez family) narrate a story linking two unlikely places: New Orleans and Nicaragua. 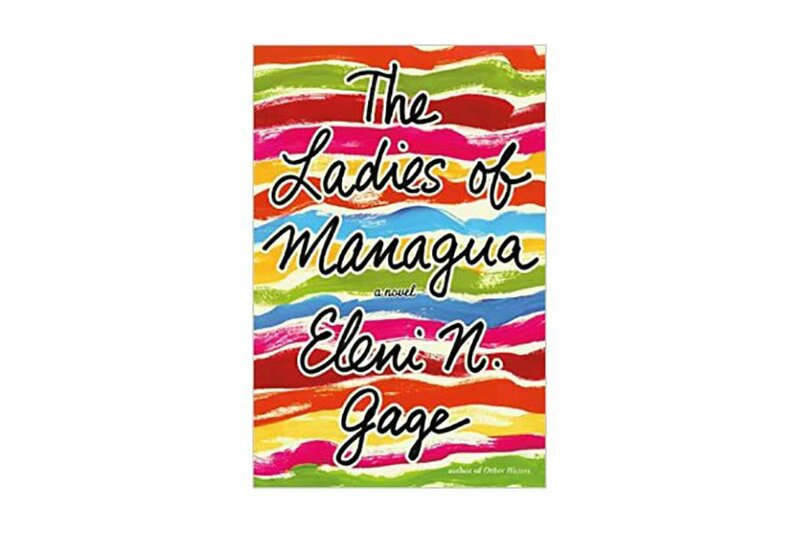 Descriptions of the Sandinista revolution of the '70s and '80s, young romance in the French Quarter of the '50s, and modern-day Nicaragua (where the author lived with her husband for a time) keep the novel going at a lively pace. Circular storytelling brings a young Icelandic woman back to her roots for an impulsive trip around the quiet and moody Ring Road. The protagonist, a translator by trade, works her way around various expressions, verbal quirks, and funny (if a little random) asides — like recipes and directions for knitting socks. 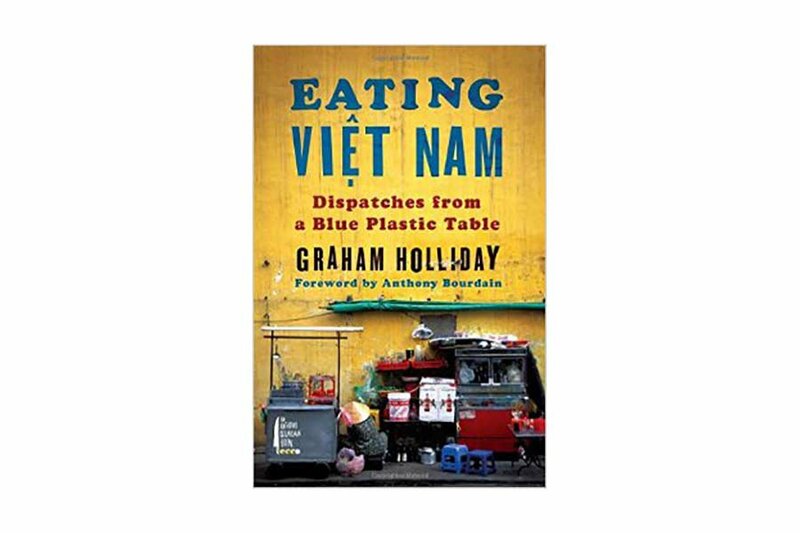 A lip-smacking memoir about the Brit expat's street food exploits in Vietnam — and the cult food blog that followed. Quirky descriptions of savory bun cha, pho, and bahn mi sate the voracious reader and eater alike. It's fun, easygoing, and sure to make you want to book a trip. 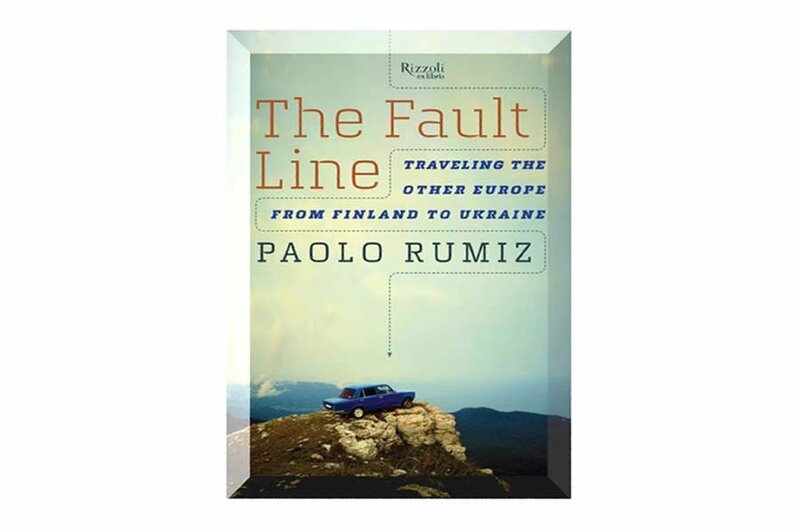 From the Arctic Circle to Odessa, an Italian journalist traces the path drawn by the Iron Curtain, shedding light on regions of the world that are rarely reported on. 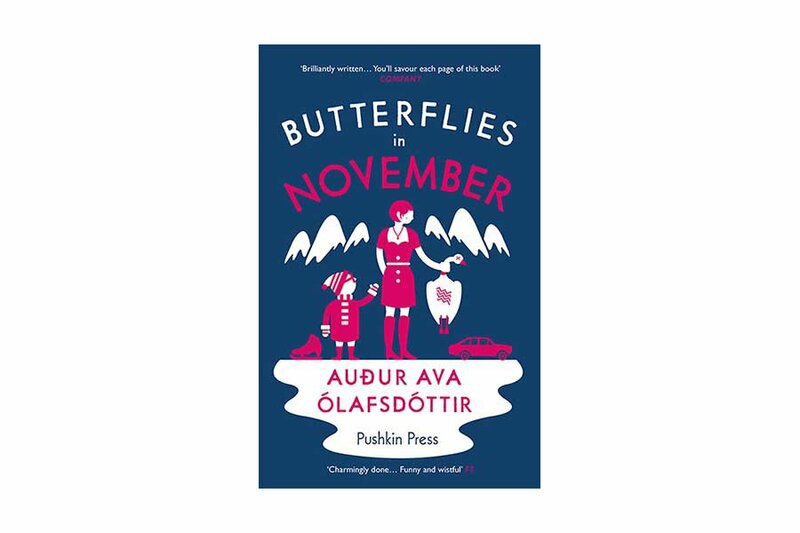 Lush descriptions of Karelia, Estonia, and Belarus are told through conversations with Carpathian foragers and Moldovian farm women. 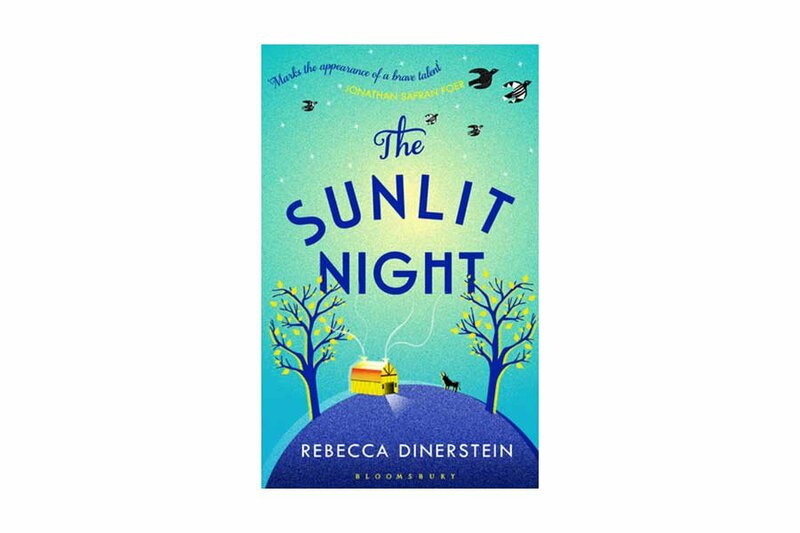 A novel about a place where the sun never sets — in an archipelago in the Norwegian Sea — and two characters who flee old lives for solitude only to find themselves bound together in desolation. Quirky and dark despite the light, with vivid descriptions of the crisp air, barren landscapes, and seductive silences. 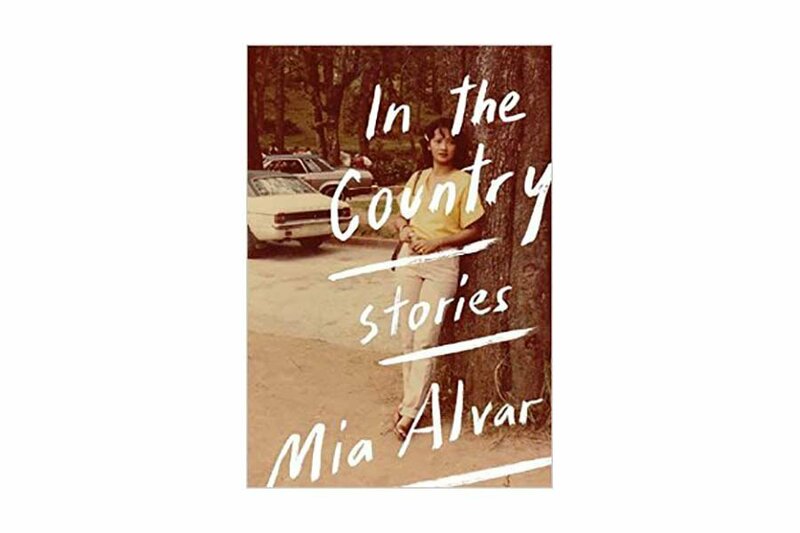 In her nine-story collection, Alvar tracks immigrants, activists, chronic wanderers, and uprooted families of the Filipino diaspora as they chart new lives in far-flung places (the United States, Bahrain, and Saudi Arabia among them). The stories are filled with energy, tension, and clarity, not to mention carefully crafted microcosms all over the world. 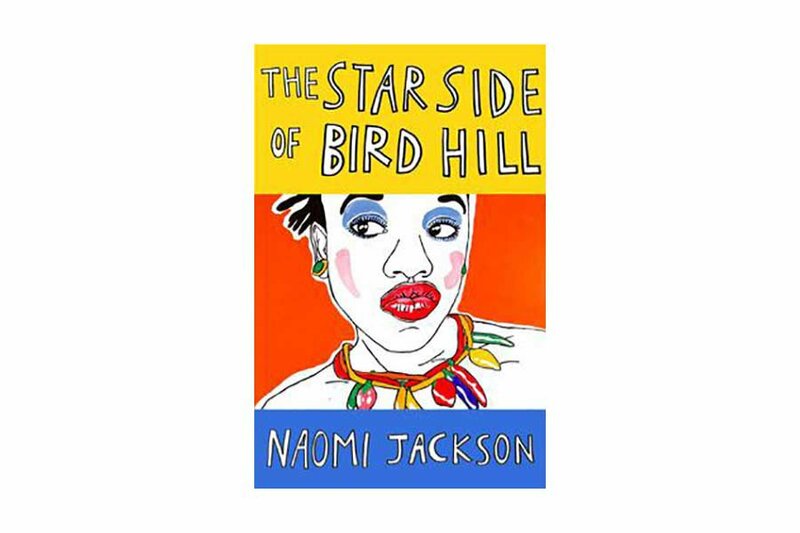 Brooklynites end up in Barbados, and the rich island culture (spiritual traditions, sing-song pronunciations, stigmas, and social graces) permeates every page.